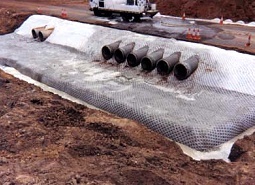 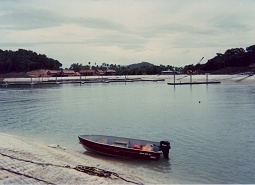 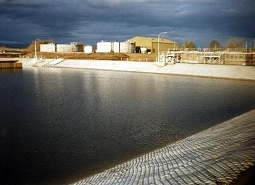 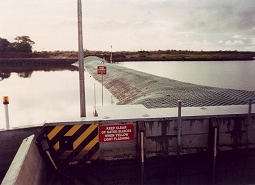 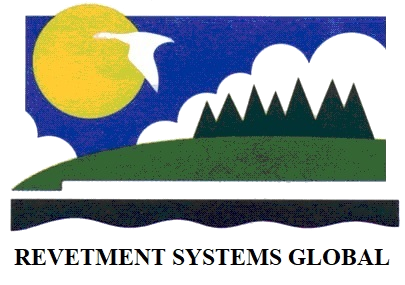 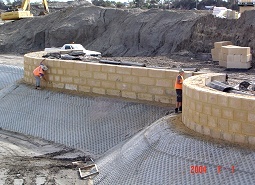 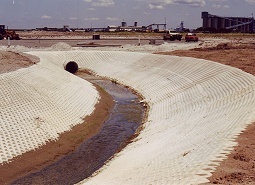 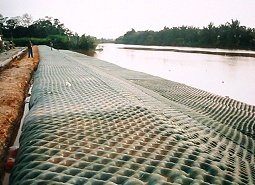 As a world leader in the manufacture and installation of Fabric Encased Concrete products the Revetment Systems Global enjoys a unique position within the industry. 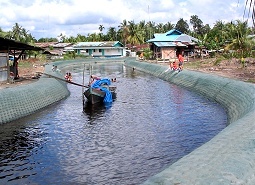 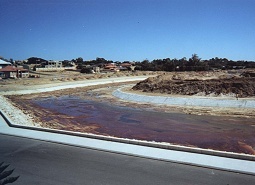 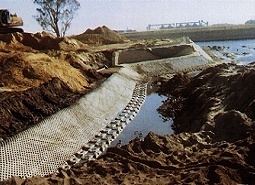 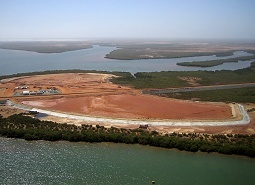 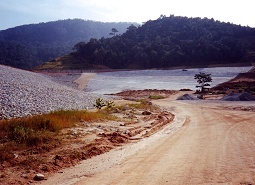 The total Design, Manufacture and Installation service offered by the group assures total quality control over the entire erosion control process. 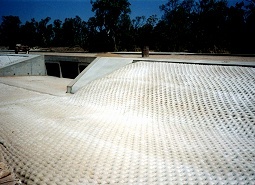 This all encompassing approach has enabled the group's extensive clientele to have total confidence that the finished installation is appropriately designed and installed. 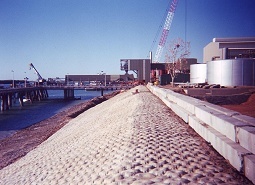 Since its inception the Revetment Systems Global has completed over 1000 successful projects and continues to be a supplier of first choice to the Civil Construction Industry.